Google’s Cardboard VR viewer is the cheapest way to get in on the virtual reality game, but up until now, they’ve only been sold by third parties (or given away en masse). 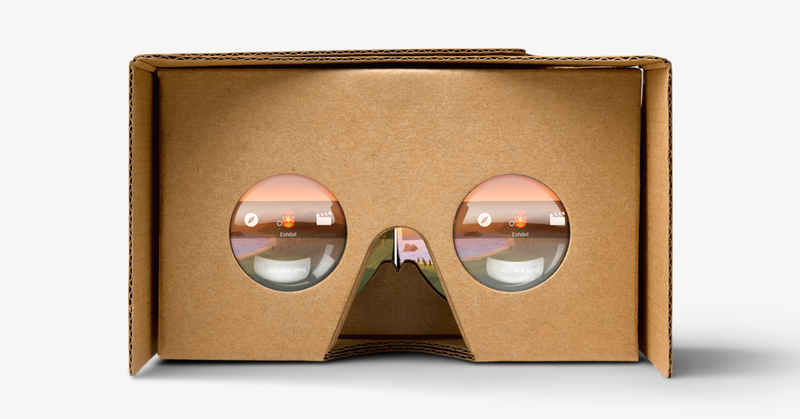 If you’ve got a cheap, slightly abrasive Cardboard-faced hole on the front of your face, Google will now help fill it. The new VR section of Google’s web store has a couple of options: the $15 Cardboard, or comfier options from Mattel and Goggle Tech. The options don’t rival Amazon (or virtually anywhere else on the internet), and $15 is more than say, McDonald’s free Happy Goggles. But the tiny addition to Google’s online store could be important down the line. Google is rumoured to be producing a full-on VR headset sometime later this year, and opening a store of VR viewers to the masses is a logical move that just maybe hints at some future ambitions. For now though, it’s just a more convenient way to get your cheap VR fix.